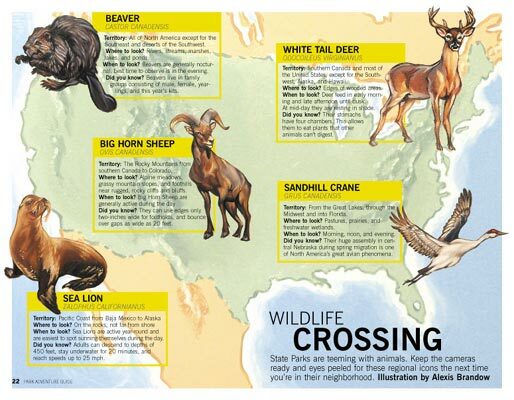 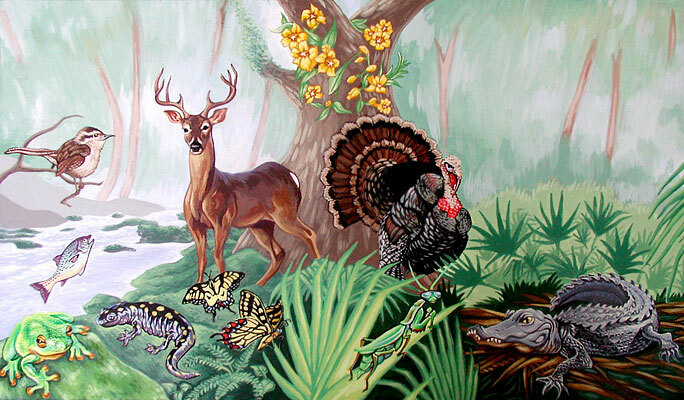 This was a painting I did for Government Solutions Group featuring flora and fauna in the South Carolina. 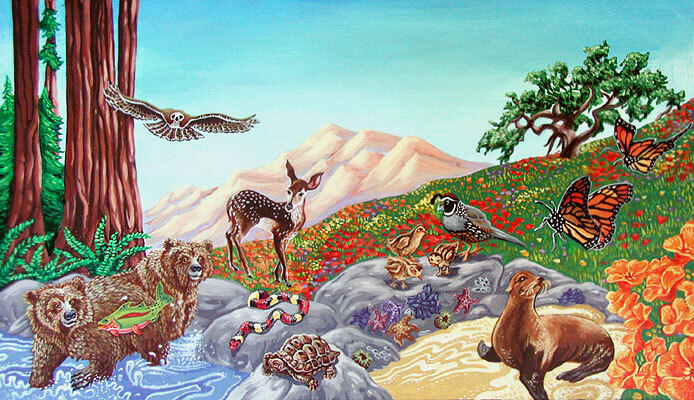 This was a painting I did for Government Solutions Group featuring flora and fauna in the California. 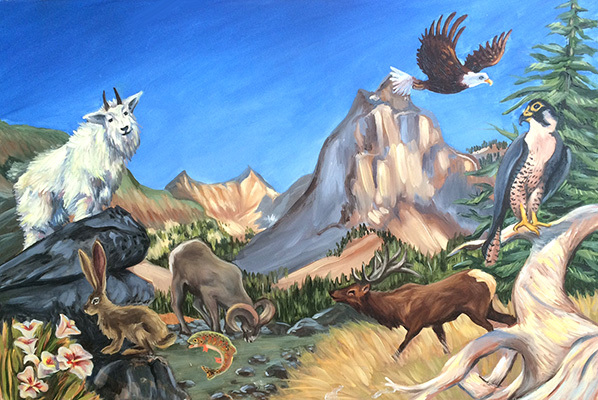 This was a commission to represent the flora and fauna of Utah.